Breccia zones in Snoqualmie granodiorite. 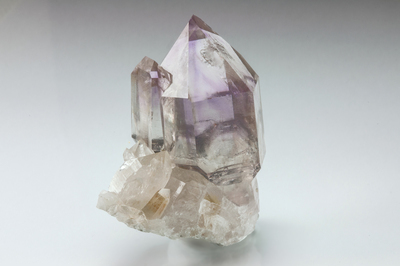 Vugs produce largest quartz crystals in the district, amethyst scepters and twins under various laws. Active claim. Reference: Morgan, B. 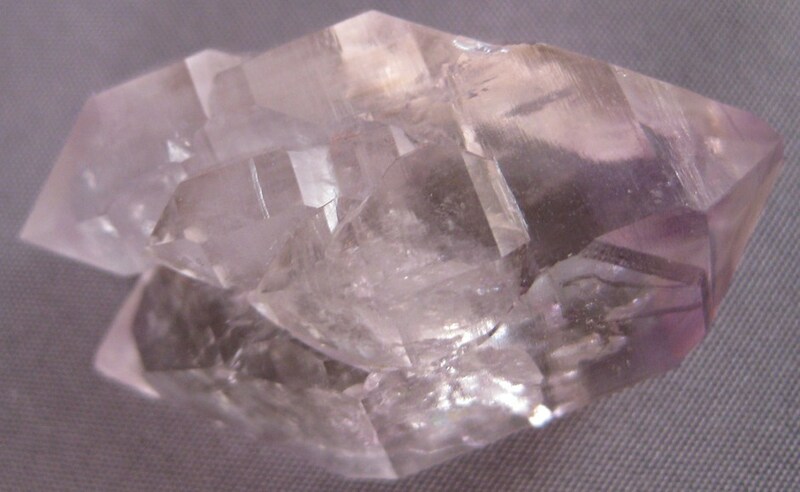 (2014), Reichenstein-Grieserntal quartz twins from King County, Eashington: Two distinct morphologies - two different laws, a presentation before the 41st. 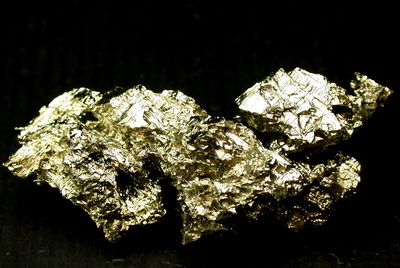 Rochester Mineralogical Symposium, April 25, 2014; Collected by claim owner Joe George 2003. Reference: Morgan, B. (2014), Reichenstein-Grieserntal quartz twins from King County, Eashington: Two distinct morphologies - two different laws, a presentation before the 41st. 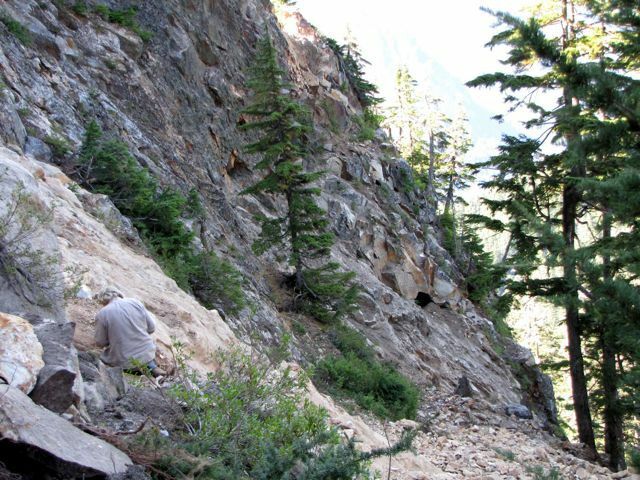 Rochester Mineralogical Symposium, April 25, 2014; www.johnbetts-fineminerals.com. Reference: Morgan, B. 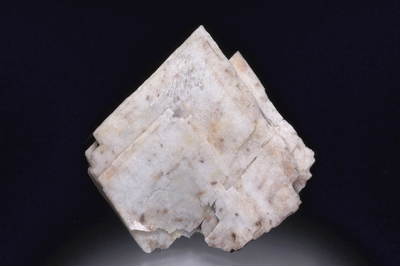 (2014), Reichenstein-Grieserntal quartz twins from King County, Eashington: Two distinct morphologies - two different laws, a presentation before the 41st. Rochester Mineralogical Symposium, April 25, 2014. Morgan, B. (2014), Reichenstein-Grieserntal quartz twins from King County, Eashington: Two distinct morphologies - two different laws, a presentation before the 41st. Rochester Mineralogical Symposium, April 25, 2014.